BirdPreneur, Nigeria’s no. 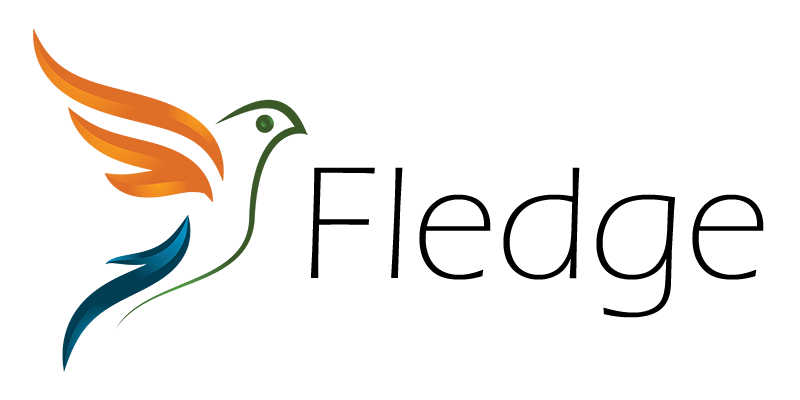 1 online poultry platform was established in June 2016 with the aim and vision to become the one-stop shop “aviculture” platform focused on helping individuals and corporate organizations raise birds such as broilers, layers, and turkeys for sales and consumption in order to increase meat and egg production across the value chain in Nigeria with implementation of best practices both online and offline. 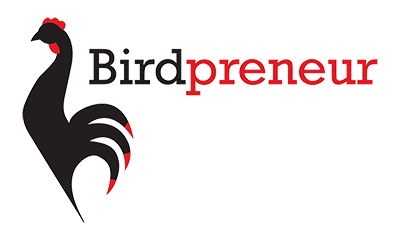 Initially starting with 3 employees, BirdPreneur presently has staff strength of 10 young and entrepreneurial Nigerians including our 5 man strong customer service team available 7 days a week.